According to Global Witness, Chinese-owned mining company exporting to Dubai gave armed groups AK-47s for access to gold. According to Global Witness, Chinese-owned mining company exporting to Dubai gave armed groups AK-47s for access to gold in Eastern DRC. 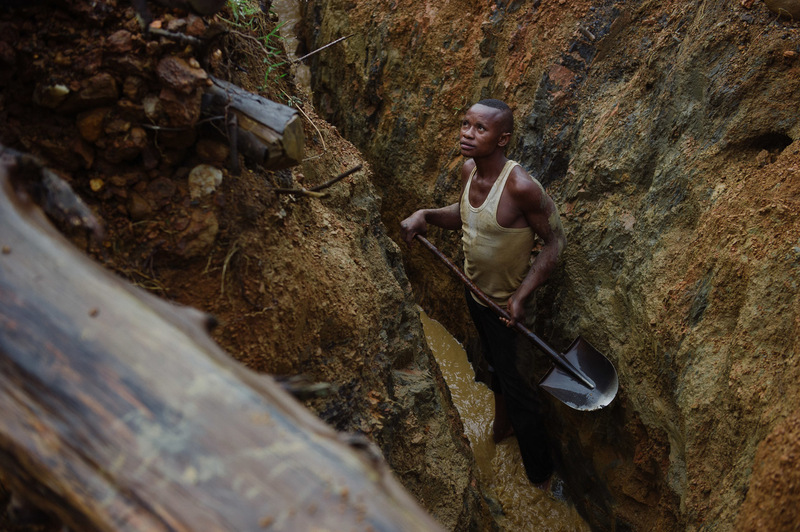 Recent international reforms have aimed to stop Congo’s mineral wealth funding armed groups. Global Witness warns today that the Congolese government needs to hold companies and government officials involved in such abuses to account in order for these reforms to work. Armed groups, known as Raia Mutomboki, received at least two AK-47 assault rifles and $4,000 in cash from Kun Hou Mining, which operates mechanised gold dredging machines along the Ulindi River in Shabunda territory, South Kivu province of eastern Congo. In addition, the armed men taxed artisanal miners operating locally-made dredgers extracting gold along the river. Local authorities also collaborated with the Raia Mutomboki, through a tax sharing deal. Air Max Zero The taxes collected by authorities appear to have disappeared, depriving Congo of much needed revenue which could be used for health and education. 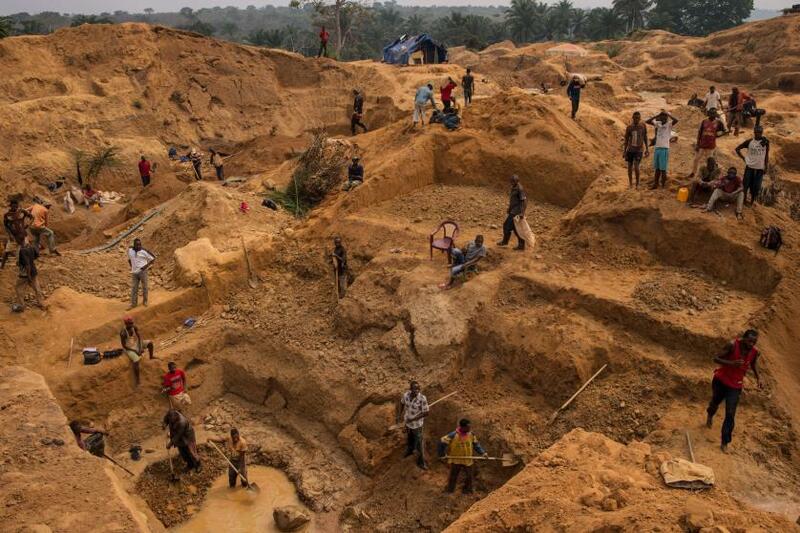 The Congolese state lost out on tax revenues on up to $38 million of artisanal gold produced per year during the gold rush, due to smuggling and misconduct by provincial authorities, Global Witness said. South Kivu’s provincial government and mining authorities continued to support Kun Hou Mining despite repeated legal violations by the firm and repeated requests from Congo’s national government in Kinshasa to shut down its operations. 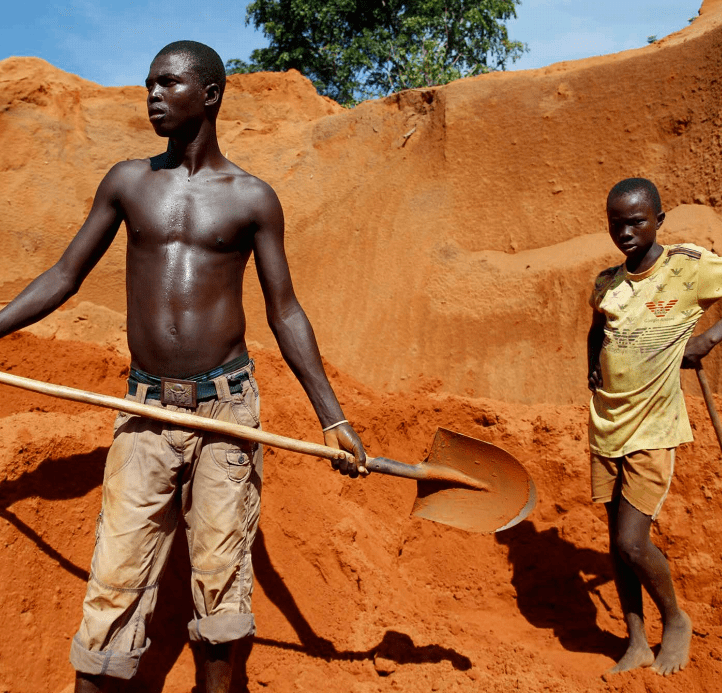 Mining officials in Shabunda town working for SAESSCAM, a governmental body mandated to support artisanal miners, ran an illegal taxation racket in areas where the local dredgers operated, including in collaboration with Raia Mutumboki armed groups. Alfa Gold in Dubai and London did not respond to request for comment. Documents show that a French citizen Frank Menard, who worked for Kun Hou Mining, is deeply implicated in the company’s wrongdoing. Raia Mutomboki armed groups wrote to Menard in February 2015 to thank him for the two AK-47 assault rifles and $4,000. adidas pure boost online sale Menard also signed an official document confirming the sale of Kun Hou’s gold to Alfa Gold’s Congolese office. Global Witness’ attempts to contact Franck Menard were unsuccessful. “There were over 500 cases of malnutrition reported in Shabunda town in 2014 and yet the significant revenues generated by this gold boom benefitted armed men and predatory companies instead of the Congolese people” said Sophia Pickles, Senior Campaigner at Global Witness. In recent years there have been significant international efforts to tackle the link between violent conflict, human rights abuses and the minerals trade in Congo and elsewhere including international supply chain guidance set out by the Organisation for Economic Cooperation and Development (OECD) five years ago, which has been a legal requirement in Congo since 2012. The US also passed a law and most recently industry supply chain guidelines based on the OECD standard were agreed in China. The Chinese guidelines set a precedent for Chinese companies to recognise and reduce supply chain risks and if adhered to should allow companies sourcing minerals from high-risk areas to do so responsibly. Kun Hu Mining refused to comment in response to three requests from Global Witness.